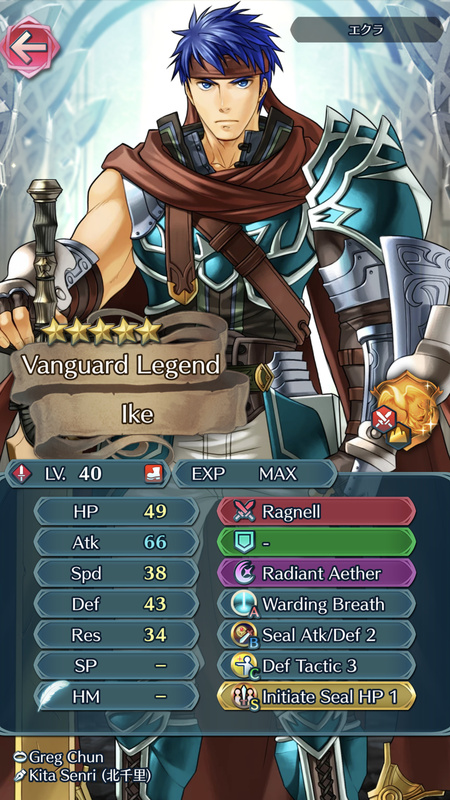 IKE (LA) Base Attack 60 --> How?! Cheating? How can one player can have IKE base attack at 60? 2 Fortress level difference in AR. AR fortess level difference makes a huge difference. 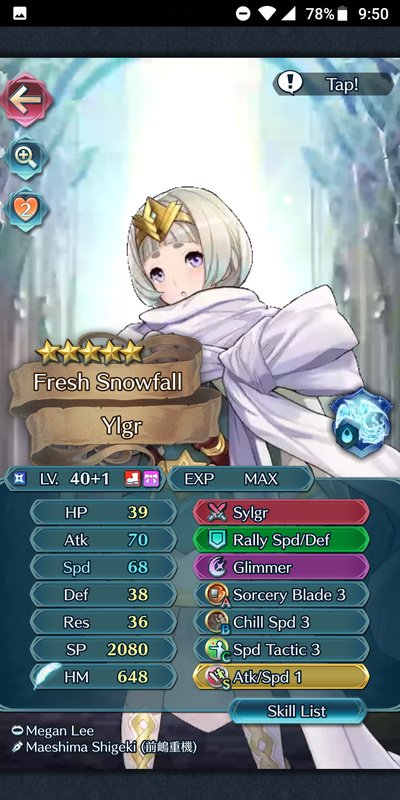 When Yune was bonus week unit I remember I had her at 72 atk(I believe it may have been 74 could be wrong) base attack one time cus bonus stats and fortress level difference. Aether Raids bonuses are honestly insane.